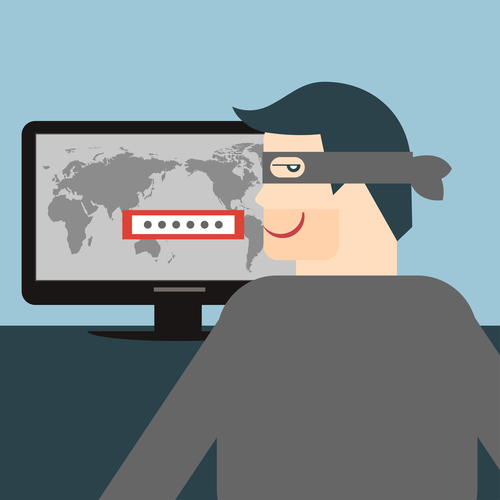 It’s not uncommon for cybercriminals to set up imposter accounts using the photos and identity of everyday people. However, celebrities are particularly vulnerable to this kind of scam, as actor Chris Pratt learned this week. The Guardians of the Galaxy actor discovered a fake Facebook profile set up in his name that was being used to hit on female fans and ask for their phone numbers. Once he found out, Pratt got in front of the problem and published a warning on his Instagram profile. He also encouraged his fans to educate young people in their lives on the differences between authentic and fake content on social media. Children may be especially susceptible to this, but it’s a lesson we could all learn. It’s always a good idea to be skeptical of random Facebook profiles reaching out to you, especially if what they’re saying seems too good to be true.